Wahlburgers set to open second Pittsburgh location in Robinson. 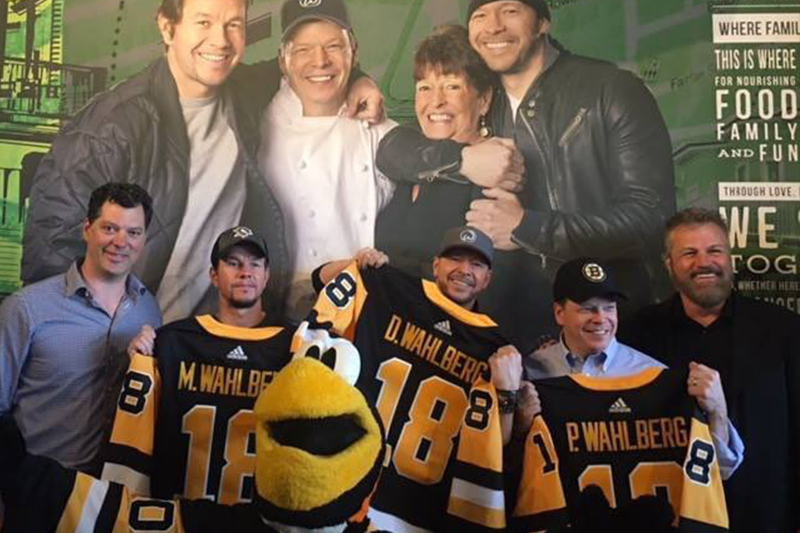 NORTH FAYETTE — The famous restaurant chain, Wahlburgers, will soon be opening their second location in Pittsburgh. The restaurant chain announced that they will be opening a location at The Mall at Robinson. The restaurant will include a chef inspired menu of burgers, signature sandwiches, salads, vegetarian options and more. The new location will also include a full bar, outdoor patio and full-service restaurant. Wahlburgers at The Mall at Robinson is set to open in the summer of 2019.